If you are looking for a reliable, robust linear position measurement device then take a look at the UniMeasure range of draw wire position transducers stocked by ADM. Most other types of linear position sensors, such as LVDTs and linear potentiometers need to be attached to the moving target via a rigid rod. In order to get an accurate measurement and to avoid damage to the sensor, this rod must be perfectly aligned with the moving target. Draw wire transducers don't require perfectly parallel alignment. 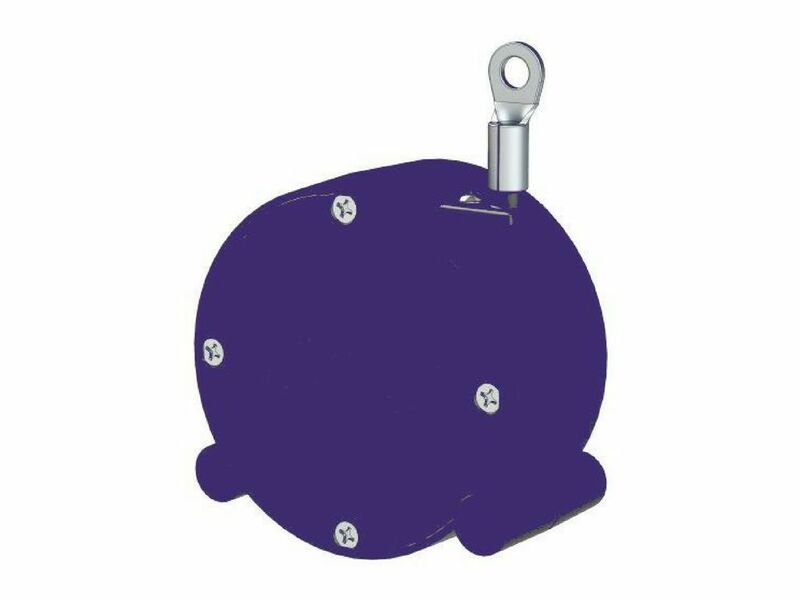 This means they take very little time to install and can be positioned in tight, or difficult to access areas. It also allows you to mount the transducer in a location, where it is less likely to be exposed to dust and moisture. With the UniMeasure draw wire transducers, you can also stipulate the direction of the wire rope’s exit direction when ordering. This makes these transducers highly flexible and remarkably easy to work with. 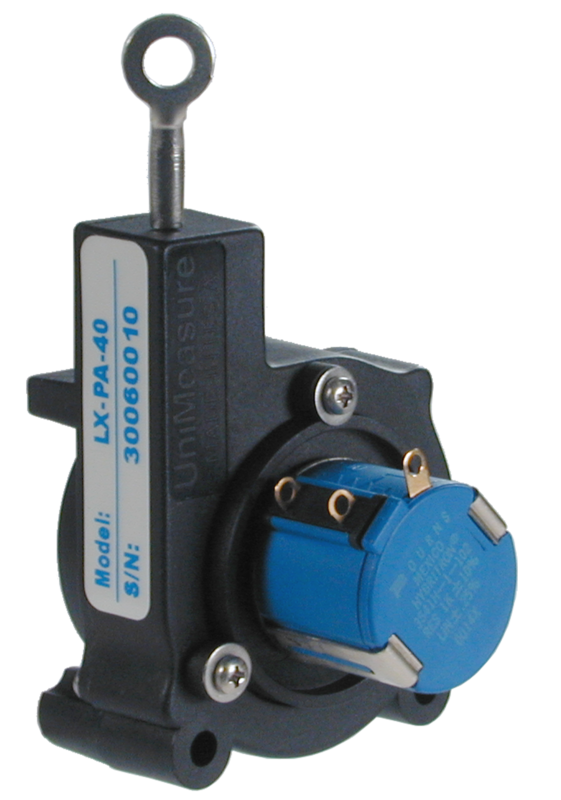 Some UniMeasure draw wire transducers are available with an IP68 ingress protection rating. So, they will continue to give reliable service even when exposed to dust and moisture. 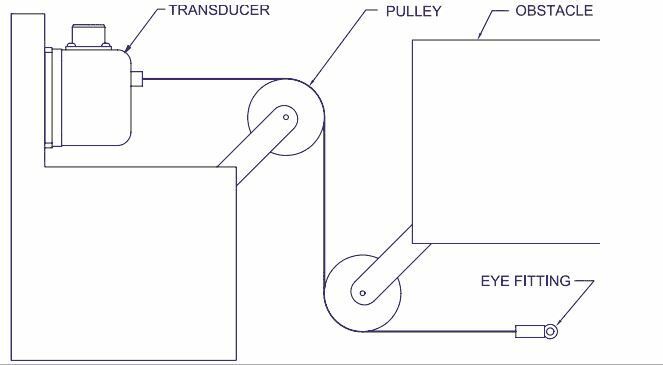 Compared to other linear position sensors, draw wire transducers tend to be more cost effective. What’s more they are serviceable. 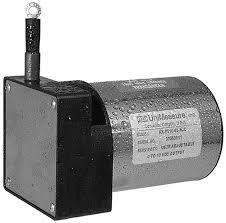 ADM can repair and recalibrate your UniMeasure draw wire transducer, should it ever be necessary. This can be a less costly exercise than replacing the transducer. UniMeasure wire drawn linear position transducers give you excellent linearity and repeatability at full scale, making them perfect for a wide variety of applications. Within the UniMeasure range you can choose from measuring ranges from as small as 0-50mm, all the way up to 0-50.8m. Well it is hard to think of any. The only application they are not really suitable for is measuring very rapid repeating movements. For this type of application, we recommend an LVDT as there is no physical electrical contact across the LVDT’s position sensing element. So, it has an infinite resolution and a very long life-cycle. Boom extension measurements on cranes. 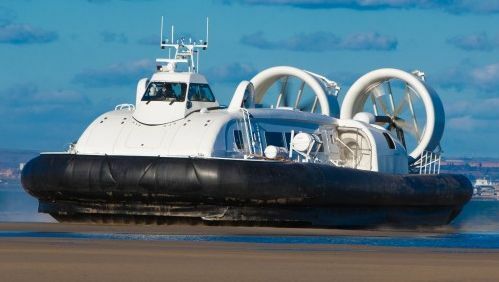 Rudder position monitoring on hovercraft. Gate and valve position monitoring. This is far from an exhaustive list, but gives a very good idea of how flexible and robust a UniMeasure draw wire transducer is. For further information please call ADM on 1300 236 467. A member of our expert team will gladly answer any questions that you may have.